This bill would ban use of genetic information when denying coverage for disability insurance or long term care insurance. 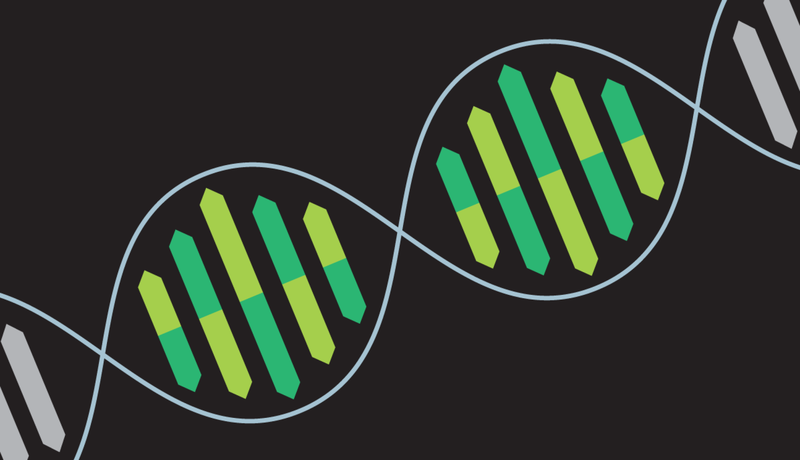 These two types of insurance were left uncovered by the genetic discrimination protections in the federal Genetic Information Nondiscrimination Act. As a result, patients who seek genetic counseling to determine whether they may be at risk for certain diseases, such as genetic testing for the BRCA gene to determine predisposition for breast and prostate cancers, are cautioned that a positive result could result in the person being denied insurance. The potential denial of insurance has a chilling effect on patients seeking genetic testing, blocking them from being proactive by putting in place a preventative care plan that would reduce the likelihood of them getting the specific disease in the future.